At the recent Do this in memory mass children from Scoil Niocláis brought in something they had given up for lent. 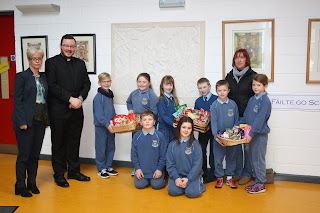 These items were then presented to Cork Penny Dinners as a sign of our solidarity with those who may need food during lent. A special thanks to Julie who represented Cork Penny Dinners at the presentation. 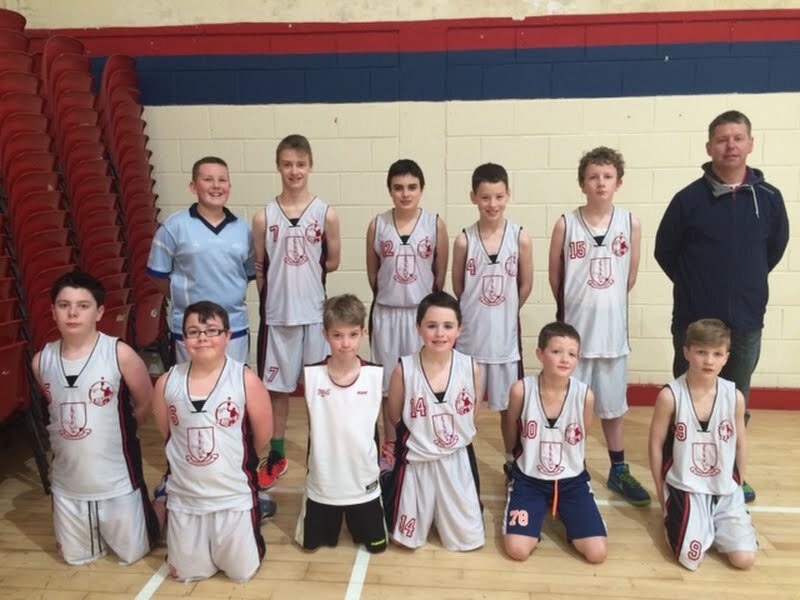 Well done to all the boys and girls who took part in the basketball blitz in Neptune. Thanks to Niall Gillis who coached both teams.